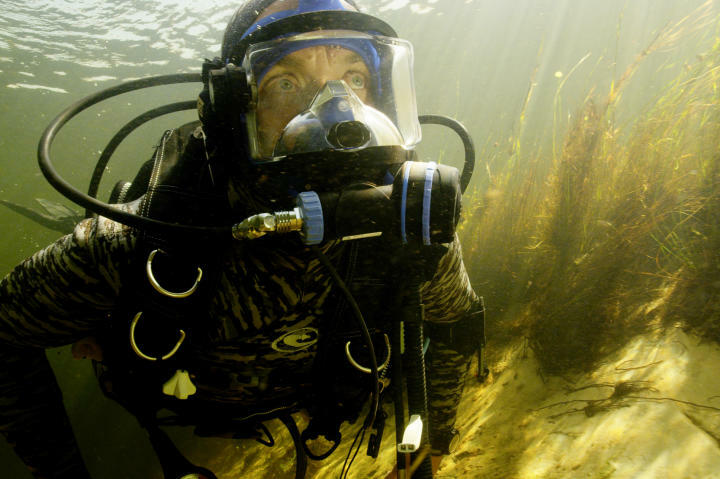 Jeremy Wade swimming in full dive gear in the Okavango Delta. 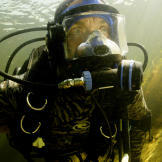 1 Jeremy Wade swimming in full dive gear in the Okavango Delta. 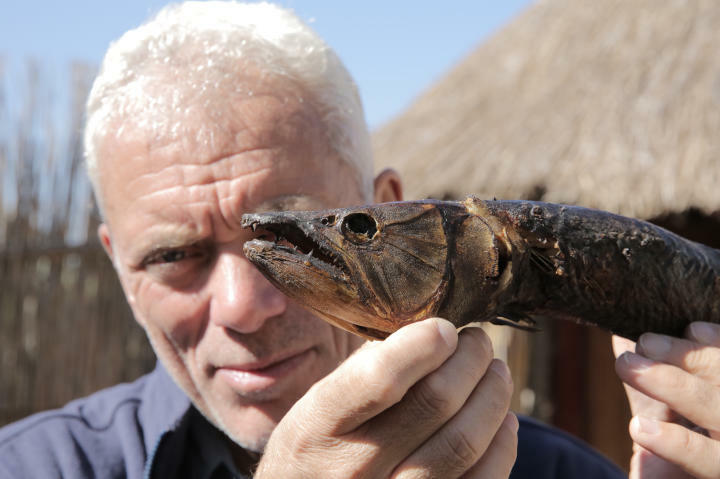 3 Jeremy Wade holding a smoked fish. 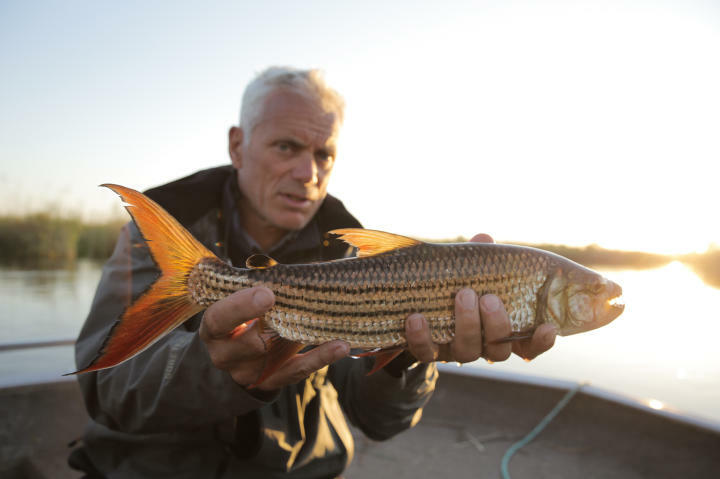 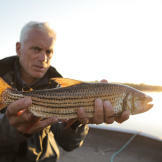 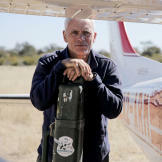 4 Jeremy Wade holding a tiger fish out of water. 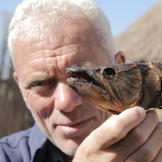 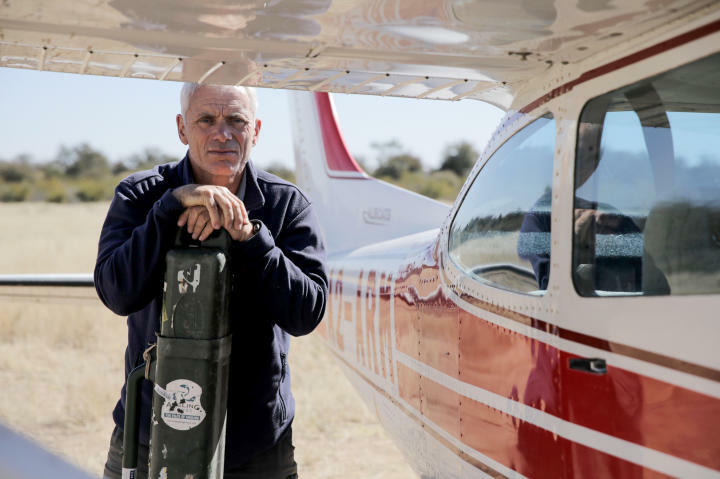 5 Jeremy Wade diving in the Okavango Delta with crocodiles.